Adidas Duffel Bag Just $17.86! Down From $50! PLUS FREE Shipping! You are here: Home / Great Deals / Amazon Deals / Adidas Duffel Bag Just $17.86! Down From $50! PLUS FREE Shipping! 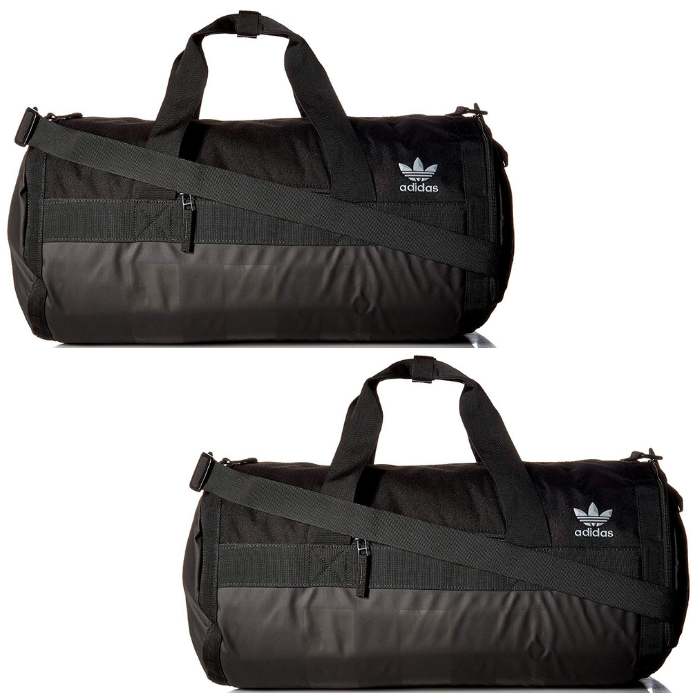 Amazon has this Adidas Duffel Bag on sale for just $17.86 down from $50 PLUS FREE shipping! Large main compartment and dedicated shoe tunnel for easy separation. Water-resistant coated base fabric. Tricot-lined valuables pocket. Adjustable shoulder strap. It’s built to last!